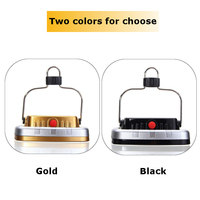 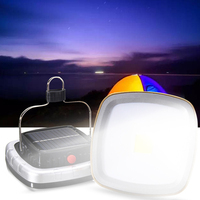 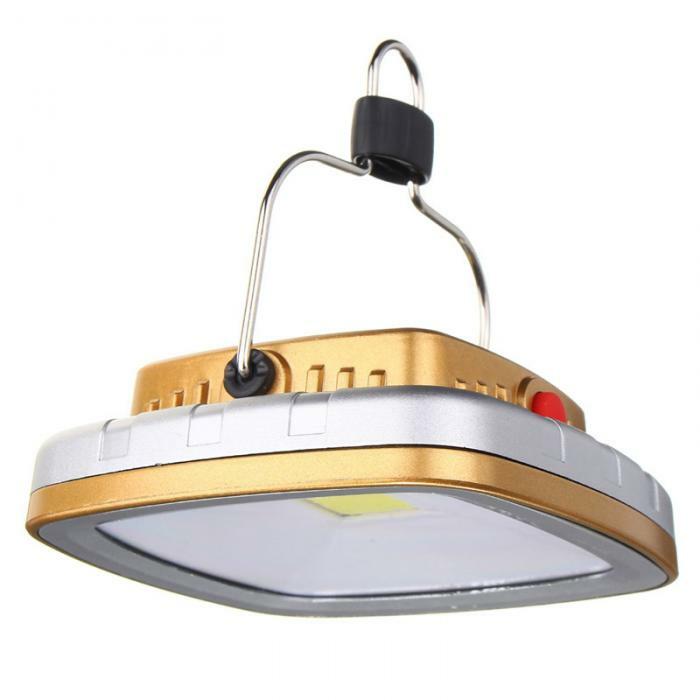 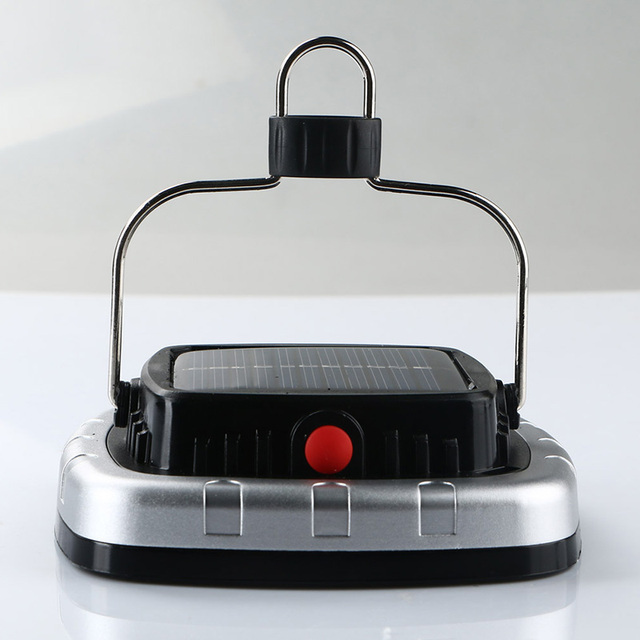 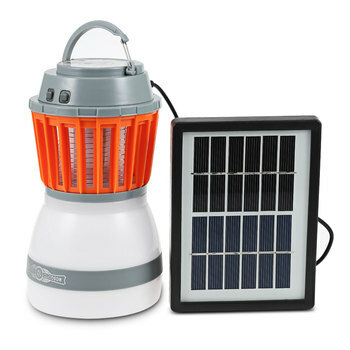 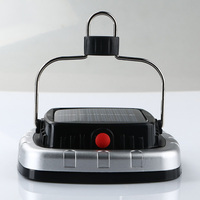 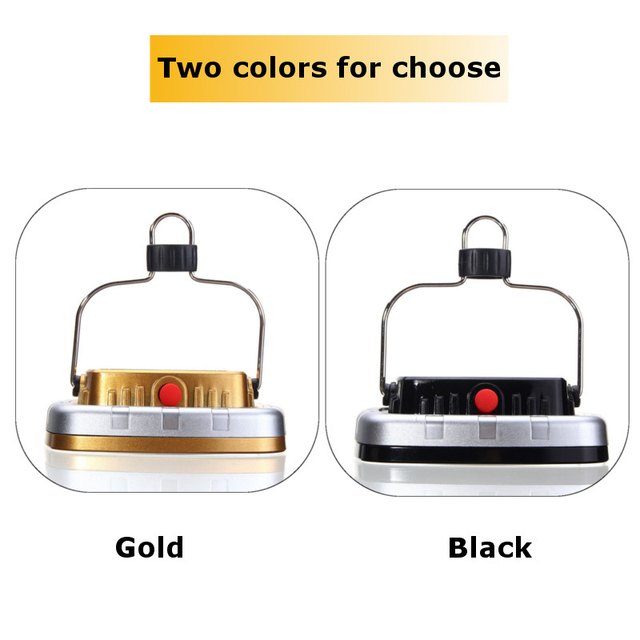 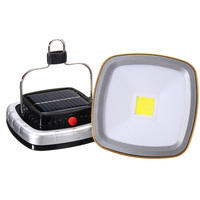 High Quality and Bright LED Camping Lantern with hook. 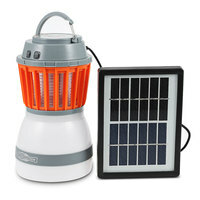 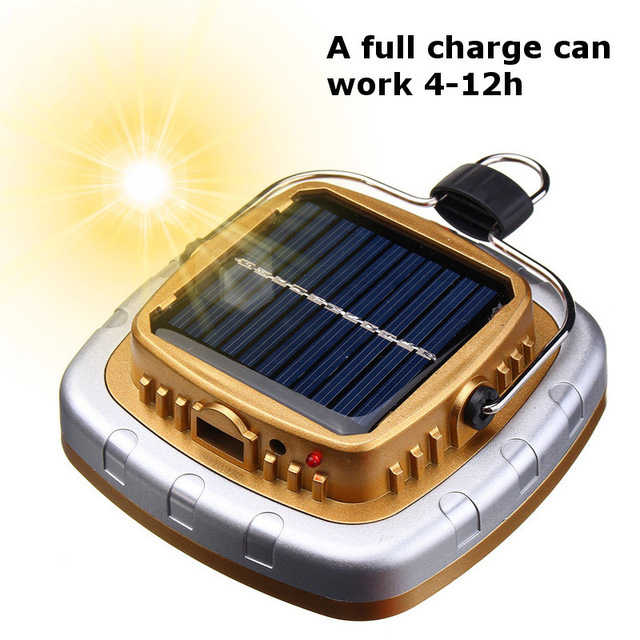 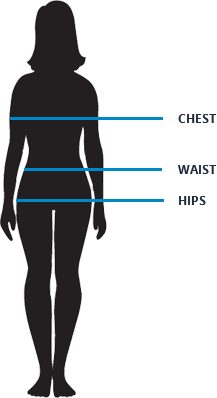 Can be re-charged using solar panel or USB cable. 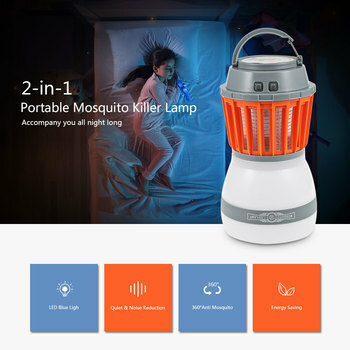 You can also charge your phone using lantern’s battery in case of emergency.